Hahaha! I had to do that for some publishers recently and it took about a week to come up with the plot. Lots of pain! In science we call the synopsis the abstract. It can’t really be written until the paper is finished. 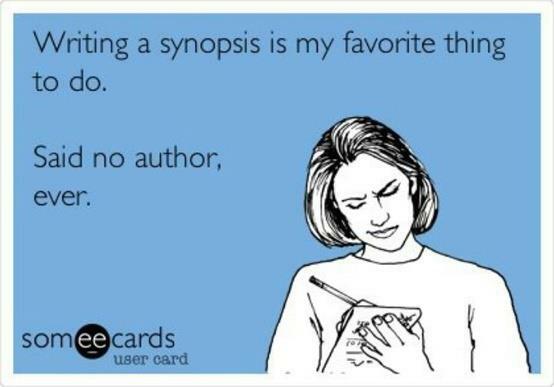 Writing a synopsis before you are finished must be very hard!